When Viashino Firstblade enters the battlefield, it gets +2/+2 until end of turn. Most burn decks use Goblin Guide and Eidolon of the Great Revel. 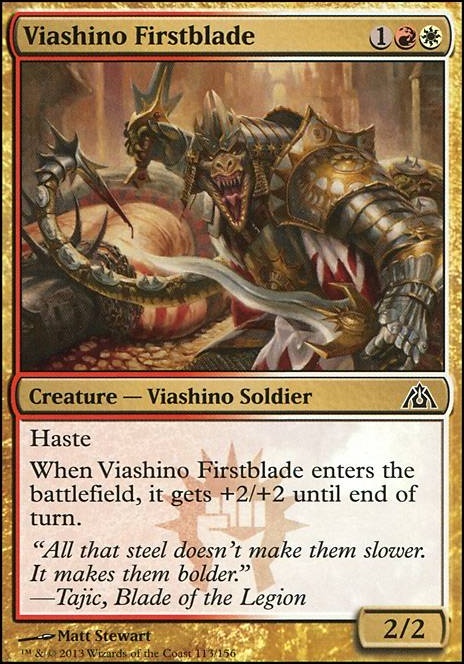 I don't think the Skyknight Legionnaire and Viashino Firstblade are worth running mainboard because they cost too much mana and are unreliable. I would replace them with Goblin Guide and Eidolon of the Great Revel. Additionally, Guttersnipe is a handy card to drain your opponent's life. Finally, Lava Spike is a strictly better shock and should replace Shock. Thanks for the help Oloro_Magic. You gave me a lot to think about. I want to keep this a 2 color deck, I don't really like going into 3 colors often, although if I did, it would be for Mantis Rider. I think I'm going to start with removing Honored Crop-Captain, Viashino Firstblade, and Lightning Helix. I'm going to add Monastery Swiftspear, Skyknight Legionnaire, Path to Exile, and Boros Charm. I'm going to attempt to fix my sideboard to represent what I would actually use. Let me know what you think once I fix the deck. Cool list, you should definitely swap out Impeccable Timing for Gideon's Reproach or maybe Sunlance. I think Mirran Crusader might be better than Viashino Firstblade too. I didn't think Kytheon, Hero of Akros Flip would be my best option, its just a cool card that is cheap. Gideon, Ally of Zendikar is an awesome card. I will have to try to find one of those, but I'm perfectly fine with just going with my Gideon, Martial Paragon until I can get my hands on one, especially since it costs 1/4 the price. I was already thinking of dropping the Firemane Avenger and Viashino Firstblade for the Legion Loyalists, so it is even better that you suggested the same. I think I kept those cards over others before because they go with my Legion's Initiative, but I have a lot of dual color creatures and taking 2 away for the Legion Loyalist isn't a big deal, because it still gets the +1/+0 and exile all creature cards. Is the 2nd ability of Legion's Initiative so that I can prevent damage to my creatures for a turn if I don't have Iroas, God of Victory preventing all damage? I tend to not want to spend more than $15 on any single card, so it will be a while before I purchase some Aether Vial. Thanks for suggesting that card and also knowing that it is out of my price range at the moment. I hate it when someone suggests cards that cost twice the amount of my entire deck because they clearly didn't see how the deck was constructed. Thanks for all of the help! It has been greatly appreciated. I'm not huge on Kytheon, Hero of Akros Flip here, mainly due to the fact that I'm not sure you need him or even want him to flip. Honestly the best walker for this deck is Gideon, Ally of Zendikar but Martial Paragon in my opinion can be a decent top end. Zendikar would give you a ton more options, with tokens, anthem, and relevant attacker all being functions. 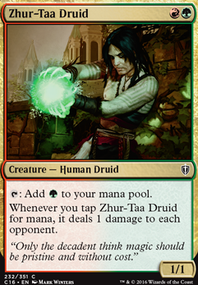 Ajani Vengeant can be cool but lends itself more to mardu superfriends in my opinion. Back to Kytheon however, he is a decent one drop being above curve and having the ability to have indestructible but once he flips what is his function, with Iroas, God of Victory you shouldn't be too bothered with indestructible, the +2 is an underwhelming version of the same ability seen on the original Gideon, and he isn't the best attacker, you can definitely make a case for him being above curve and all but honestly I think there are better options. Also, I would drop Firemane Avenger and Viashino Firstblade for Legion Loyalist if you use it; and secondly, this is not a suggestion for right now as something I think needs to be added but as you move forward with the deck Aether Vial is a good card to keep in mind as something maybe months or years from now you may want to invest in. I will share my thoughts on your brew and hope that they prove useful to you. At first glance this deck has one, very apparent and very serious problem, which will cause it to be super slow and clunky: It is very mana intensive, in R/W, and it's featuring 35 lands. 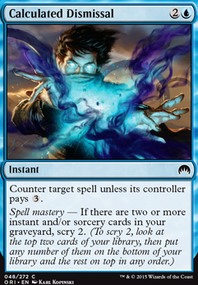 Your colours are the worst when it comes to accelerating your mana and anything less than 37 lands is usually reserved for much lower curves (avg CMC < 3.5, yours is 4.5). 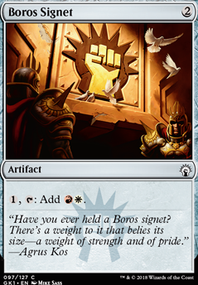 So I would suggest that you add at least 2 more lands and 4-5 mana rocks (Sol Ring, Commander's Sphere, Mind Stone, Boros Signet, Everflowing Chalice, Thought Vessel, Darksteel Ingot, Boros Cluestone, Prismatic Lens, Worn Powerstone and many others) in addition to the 2 medallions you already have. You could also opt for more cost reduction cards such as Cloud Key, Semblance Anvil, Seal of the Guildpact and Urza's Incubator. Then, to glue your mana together and make certain you hit every land-drop, every turn, I would also suggest you replace some creatures that are out of place/not offering much to the deck (e.g. Sungrace Pegasus, Viashino Firstblade, the walls, Lose Calm...) for these little beauties: Weathered Wayfarer, Knight of the White Orchid, Oreskos Explorer and Kor Cartographer. Problem number 2 - and this is a problem you can do little about and which banes almost all R/W decks - you have very, VERY limited options for card draw besides wheel effects (e.g. the namesake Wheel of Fortune). There are some available inclusions such as Staff of Nin, Mind's Eye, Seer's Sundial and a few of the mana rocks already mentioned can replace themselves, but that's that. Just be aware of this when you march into battle! Problems with individual card choices do exist as well but I think they come second to the ones mentioned above. 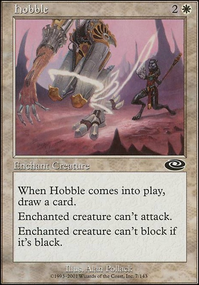 In general, life gaining is even less important in EDH than it is in other formats. Also, big X-spelss for burn are rather weak, especially considering your weak mana base. You also need some more premium spot removal (Swords to Plowshares, Chaos Warp) and your boardwipes are lacking. Most of your creatures are flying, so include cards like Fault Line and Molten Disaster! They can be real gems in such a deck. 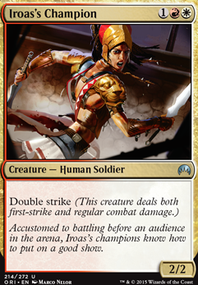 Lastly, and this is just a slow pitch, have you considered running Kaalia of the Vast as your commander? Access to black means better card draw, and she can cheat your angels into play (dragons and demons too, if you so wish it). It's always a pleasure looking at new decks and I find the community here to be very helpful! Try posting on Advertise your commander as well, for more help, suggestions and comments.